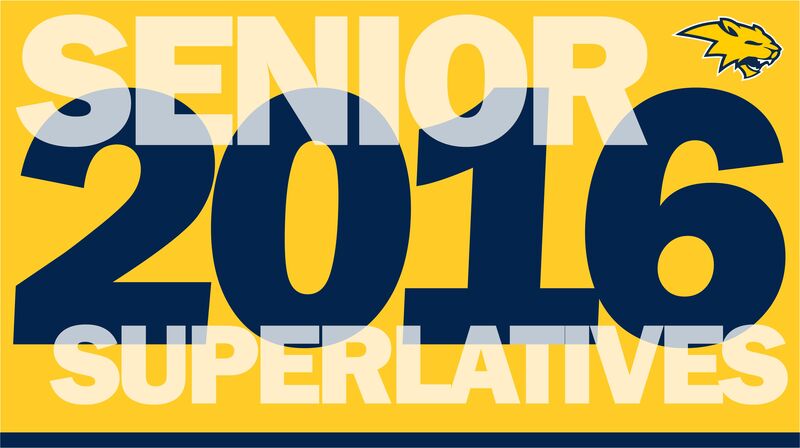 Members of the Class of 2016 are invited to participate in the voting for the 2016 Senior Superlatives. Voting will open Monday morning for all seniors. Click here to access the voting website. ‹ When Are Varsity Cheerleading Tryouts?